Kintaro Izakaya, located near Church and Wellesley brings the authentic Japanese tapas experience to the door steps of downtown Toronto. Our specialties include a wide range of yakitori dishes (Charcoal grilled skewers), sushi, ramen and traditional Japanese appetizers that perfectly accompanies our extensive drink selection. 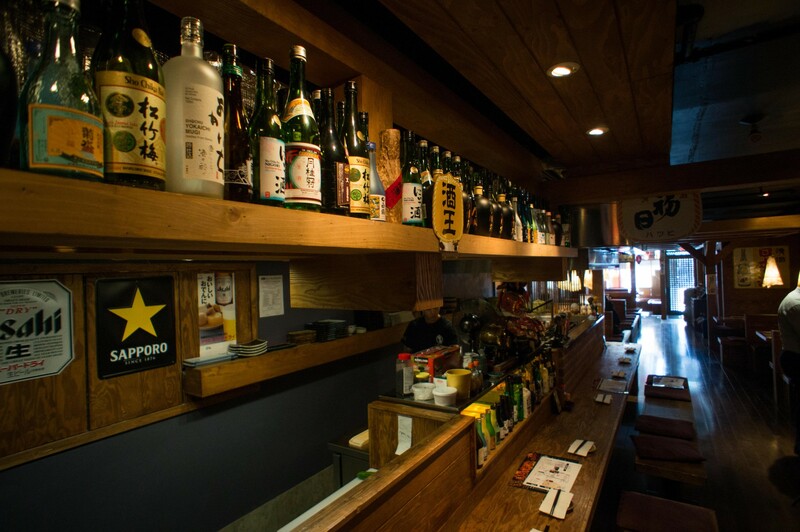 Stay at our sake house to be immersed in the atmosphere with great conversations, food and drinks! From our specially prepared Japanese tapas to Skewers grilled over a bed of charcoal, we will have something that will keep everyone satisfied.